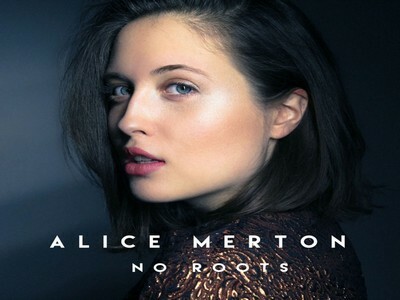 "No Roots" is the debut song by German-Canadian-British singer-songwriter Alice Merton. Merton co-wrote the song with producer Nicolas Rebscher. The song was released in Europe through Paper Plane Records in 2016 and in the United States by Mom + Pop Music in 3 February 2017. The song has reached top ten in the United States, Germany, Austria, France, Luxembourg, Poland, Slovenia, and Israel, as well as the top twenty in Switzerland. The song has reached platinum status in Germany and gold status in France. It's great to have a No Roots - Alice Merton Ringtone on your phone and enjoy it with every incoming call.